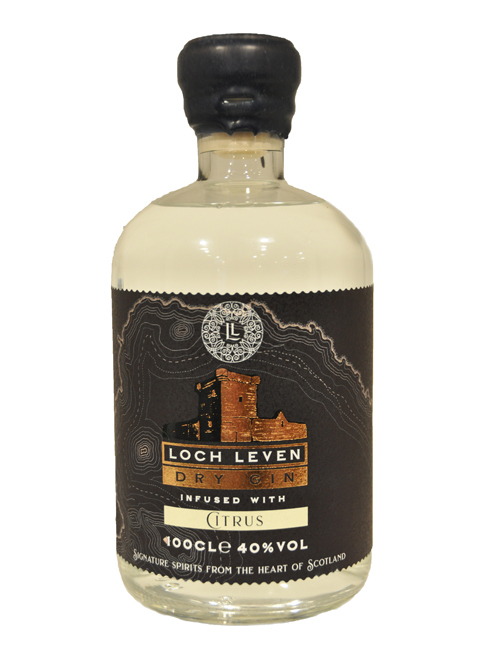 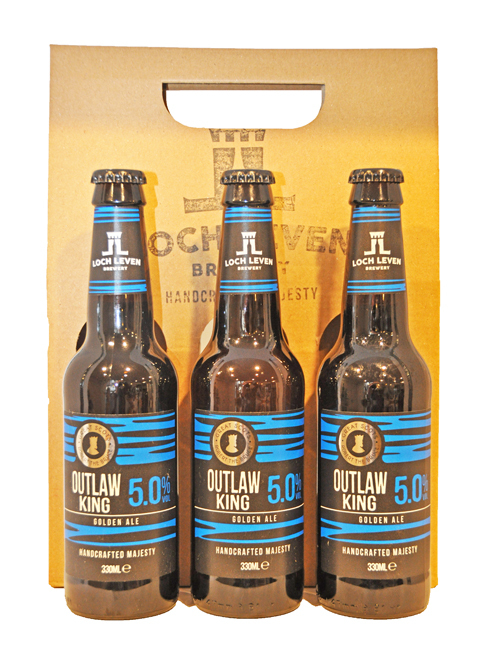 This Gift Pack contains 3 x 330ml bottles of Outlaw King. 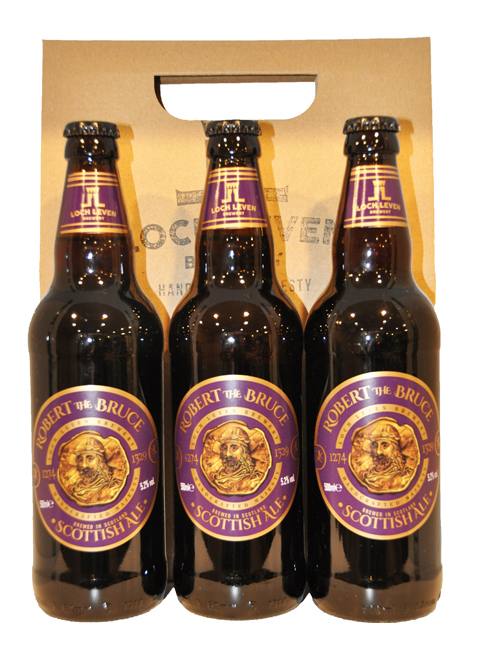 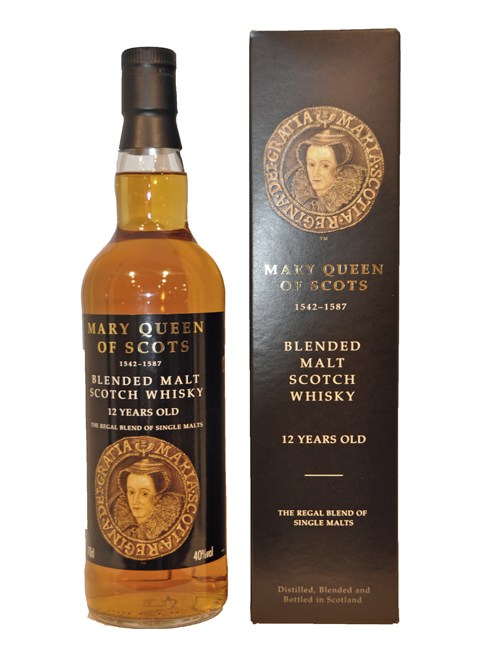 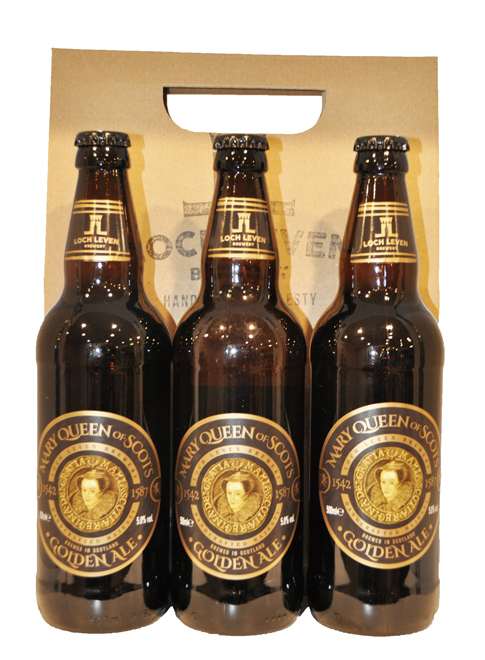 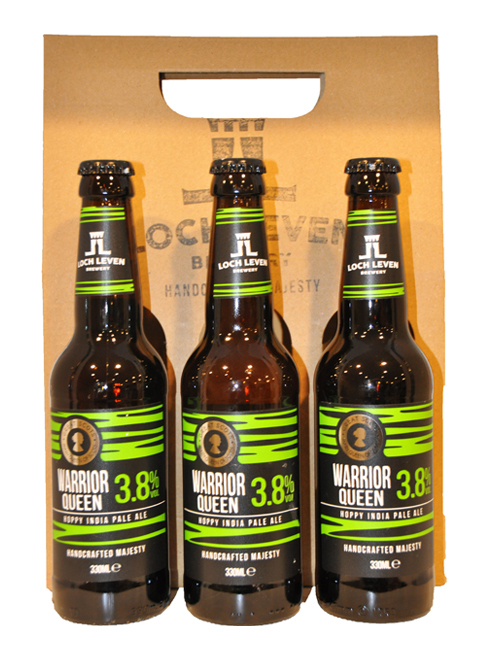 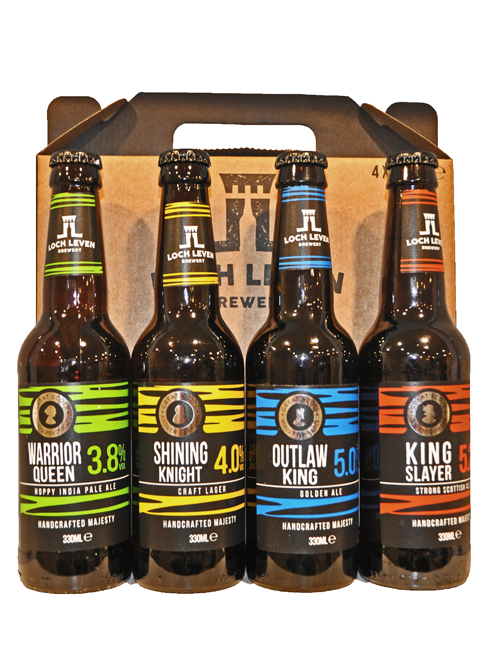 This Gift Pack contains 3 x 330ml bottles of Warrior Queen. 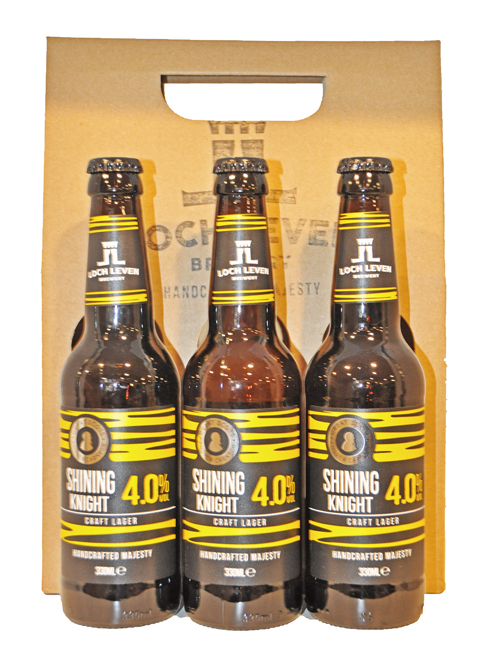 This Gift Pack contains 3 x 330ml bottles of Shining Knight. 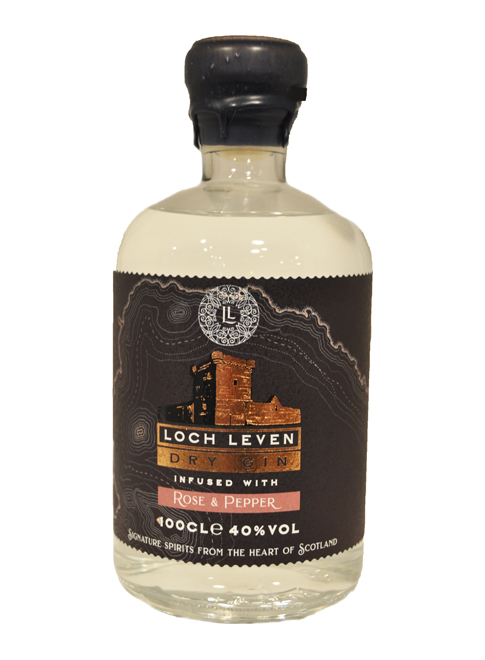 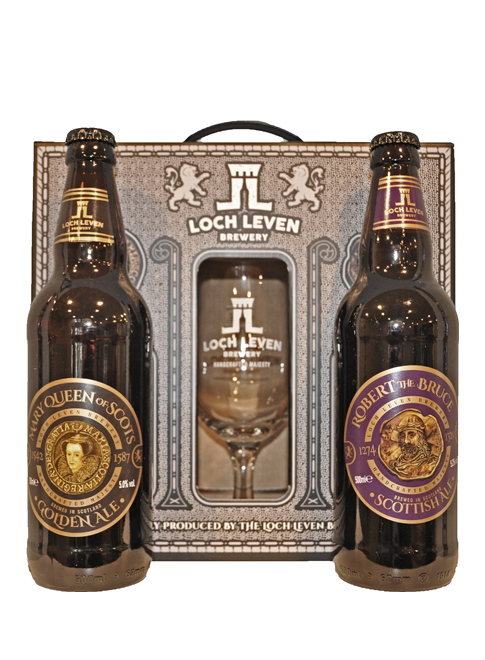 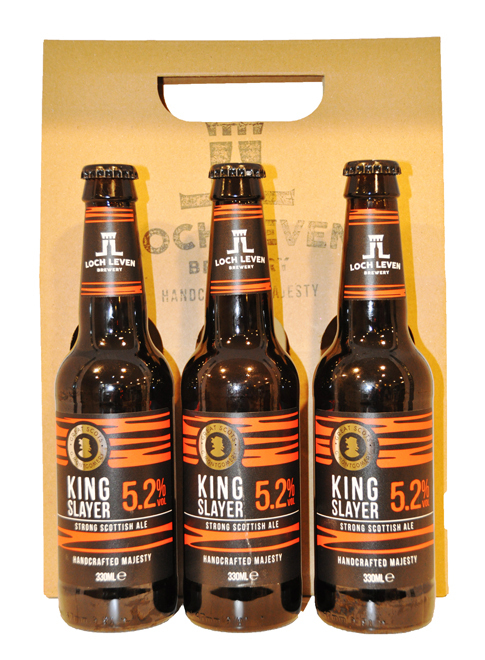 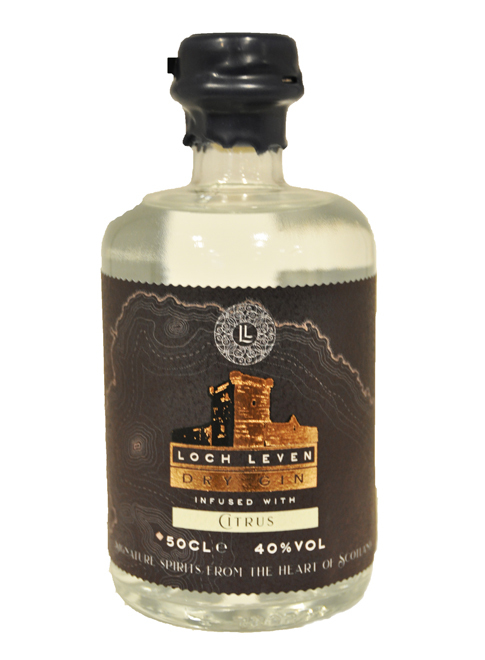 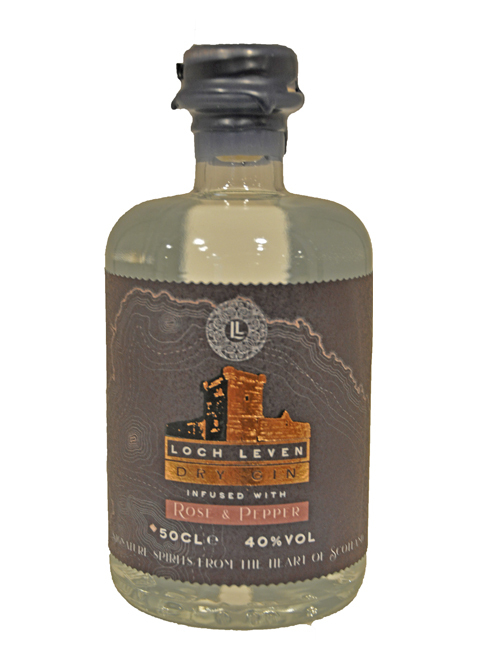 This Gift Pack contains 3 x 330ml bottles of King Slayer.